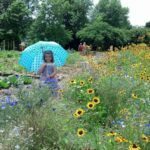 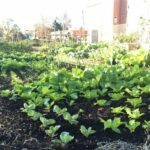 Springfield Community Gardens (SCG) is a grassroots, volunteer led organization founded in 2010 that serves 23 community gardens. 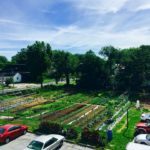 They grow produce and partner with the local food bank Ozarks Food Harvest to bring fresh vegetables to the community each week, 280,000 lbs over the past three years. 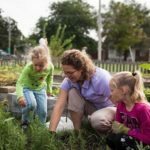 Over 10,000 volunteer hours have been logged in 2017 alone. 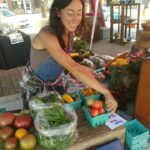 They collect data, have cooking classes, blood pressure checks and sign up members for SNAP benefits at their weekly distributions. 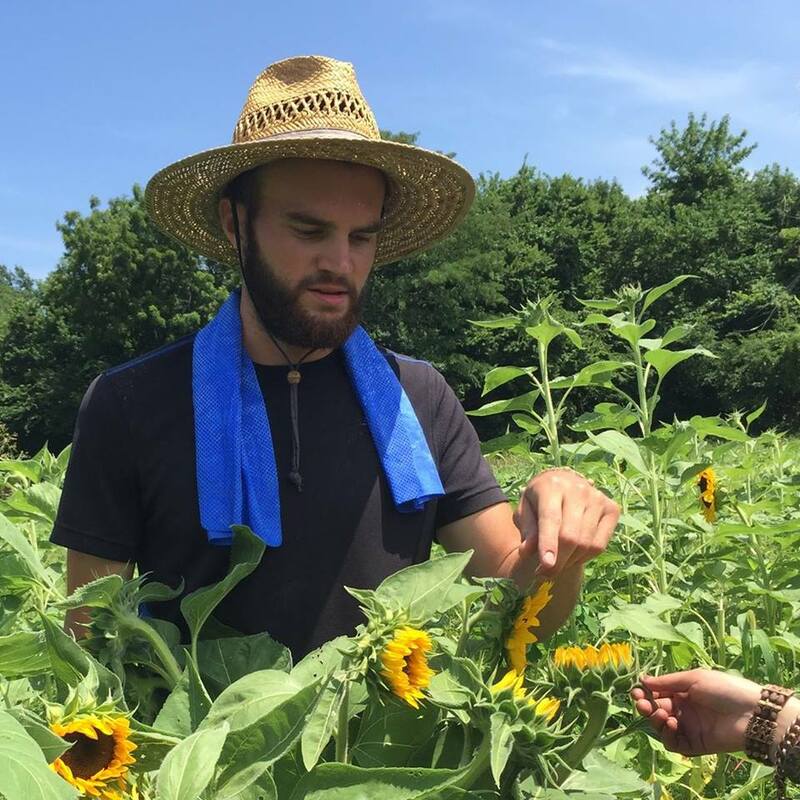 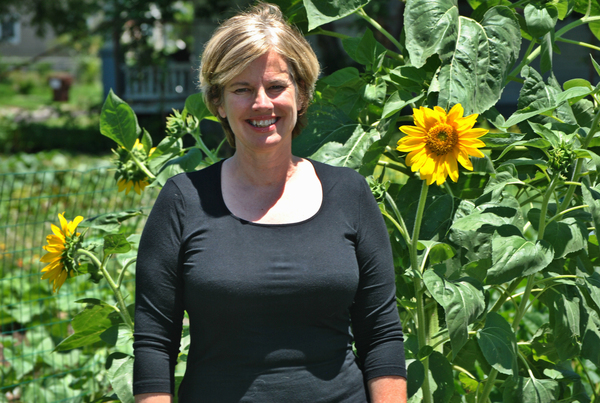 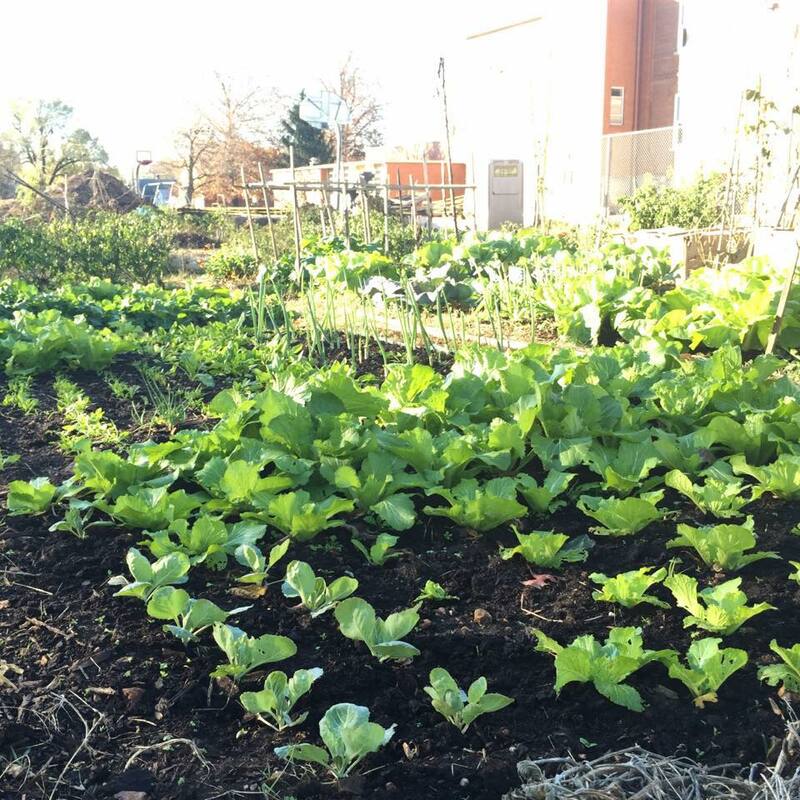 SCG has urban farmer conservation-focused educational work shops, high tunnels, and an SCG Market Garden training site located at their offices at The Fairbanks where neighbors volunteer and participate in market garden training. 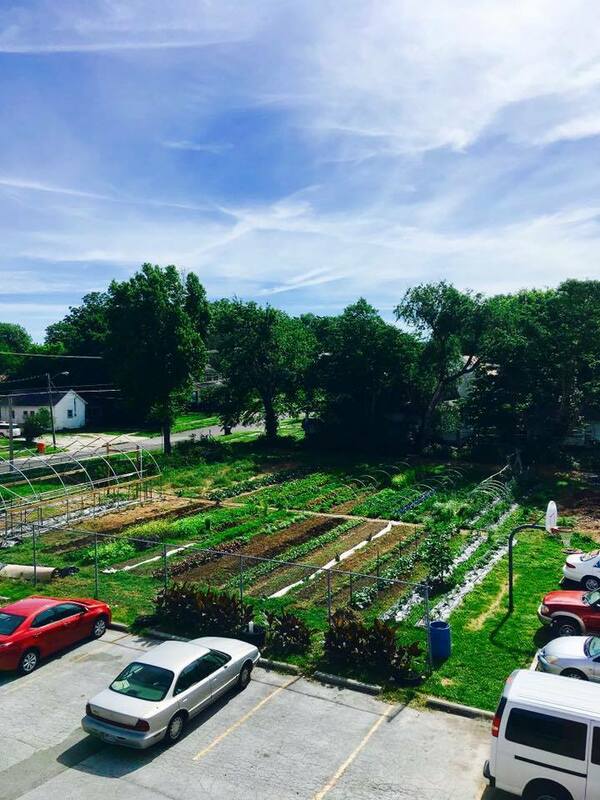 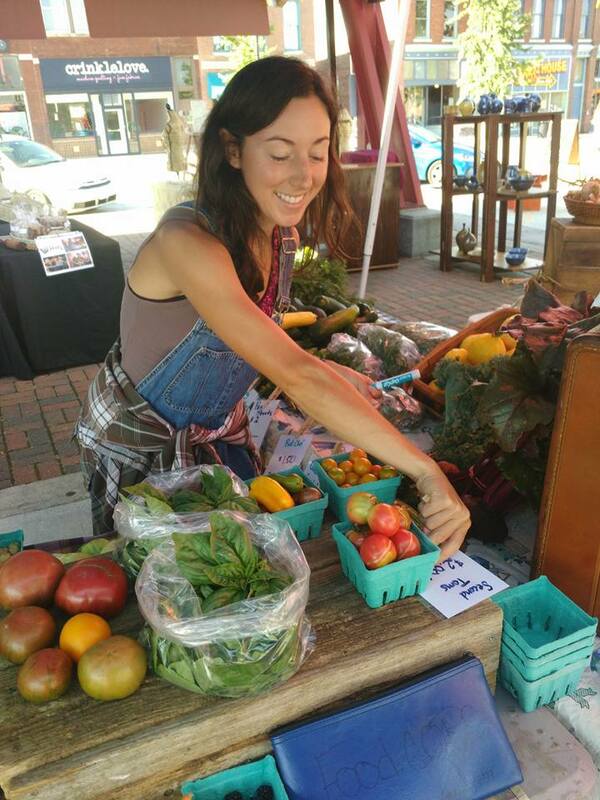 SCG sells produce to restaurants and farmer’s markets and provides fresh produce for the day care and community dinners located at the Fairbanks. They also practice value-added product development to encourage entrepreneurship and help diversify support for their organization. 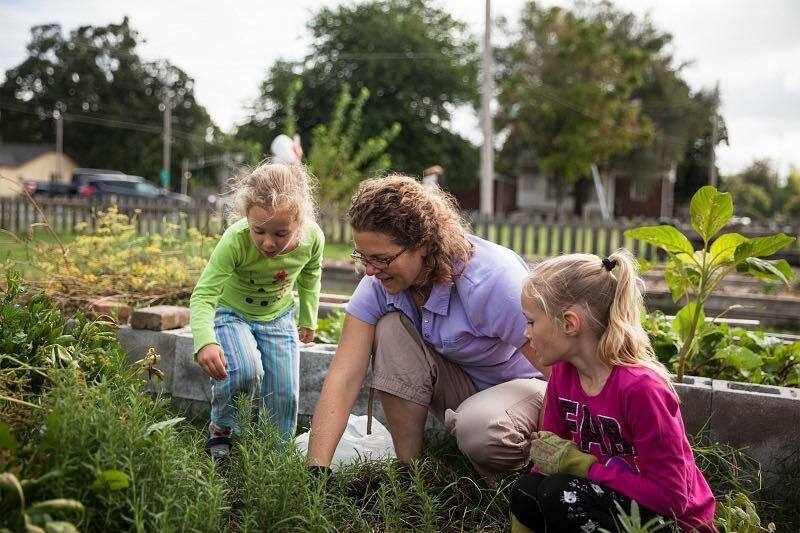 SCG promotes a connected community that gives neighbors an opportunity to engage in the common goal of providing healthy eating, physical activity, and community relationships. 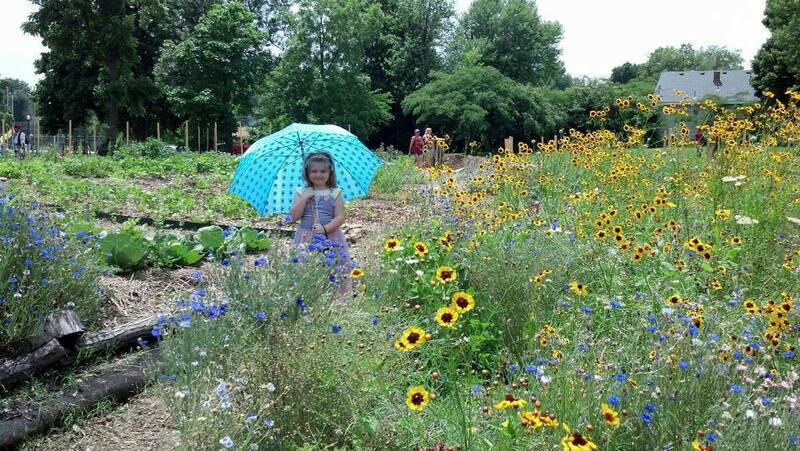 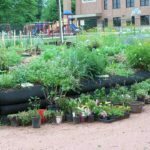 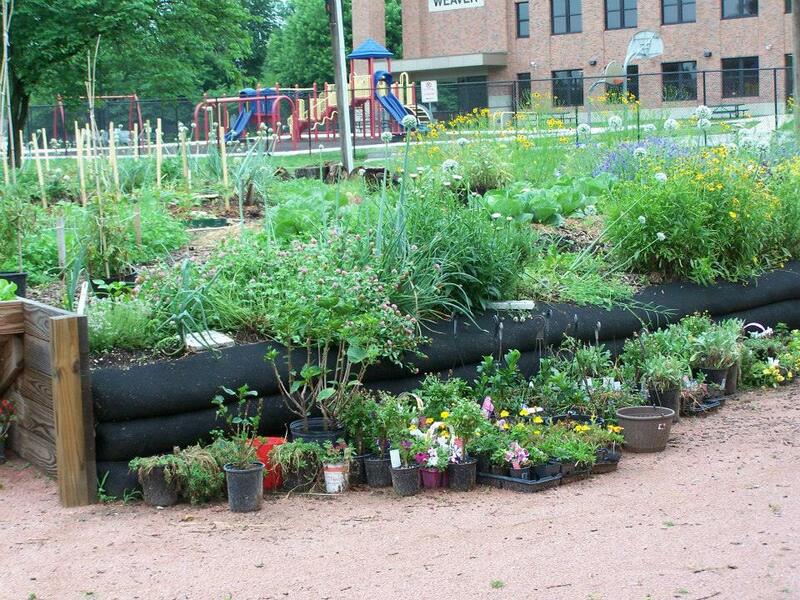 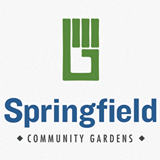 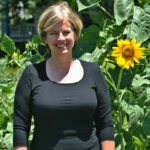 Visit www.springfieldcommunitygardens.org to learn more about how to get involved.